Statement earrings are the perfect stocking stuffer or gift for a friend this holiday season. 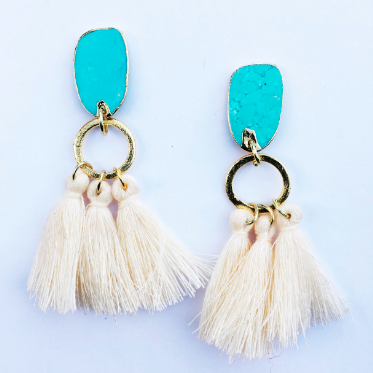 Especially when these $15 tassels come in many different colors! Here I've paired them with a sweater, jeans and boots. But you can easily dress them up for a holiday party! I love how versatile simple tassel accessories can be. If you have a lot of besties on your gift list, grab a few different colors in these tassels and you're all set! She also takes custom orders as well, which is the ultimate gift. It would be so cool to give to your mom and grandma knowing that you had a hand in the designs. 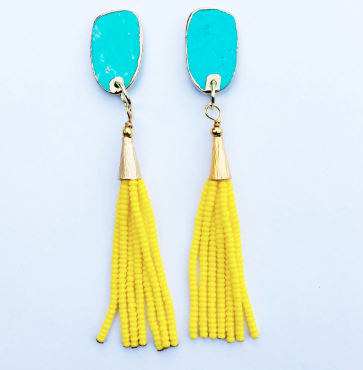 Look how adorable these yellow/turquoise or cream/turquoise pairs are! The topper & tassels on these are customizable. 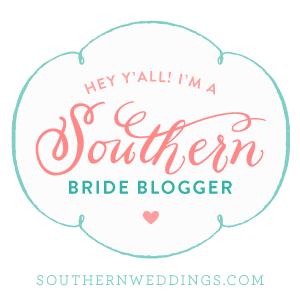 For all my brides she also does bridesmaid designs they can wear at the wedding, but are also wearable after your big day! 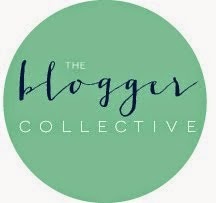 I wish I had know about her site for my wedding! Definitely take a look at all her designs on the Remsen & Rose website or Instagram page. Have a happy Monday filled with lots of coffee!